The 2017 Pensacola MCA National is now in the books. 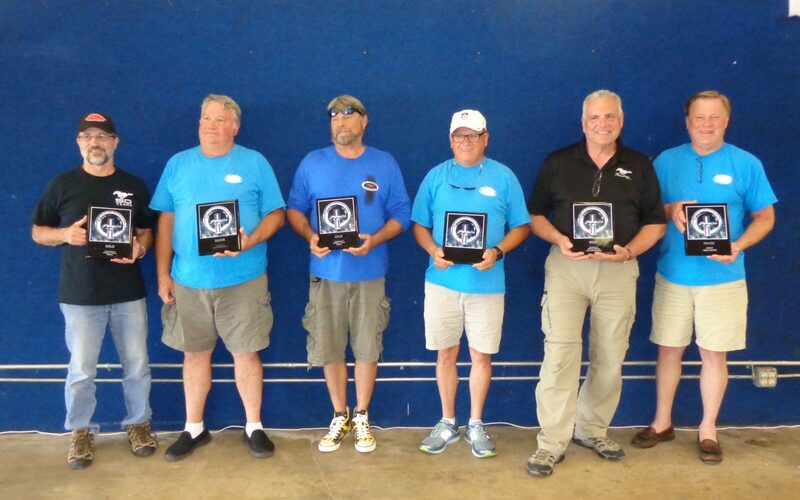 Your Club had 6 cars to make the trip to Pensacola with each of the 6 cars bringing home an award. Ken Shoufler & Lisa Nemoga and Rick & Cher Hayslip took Gold and Rick & Georgianna Schmidt took Silver in their respective Occasionally Driven classes. Lou & Karen Manglass took Gold in Daily Driven. Steve & Jan Harrison and Richard & Shirley Ryder both took Gold in their Modified classes. Take a look at the Galleries Page for pictures from the show. Don’t forget that there will be a MCA National Show at Dawsonville’s Atlanta Motorsports Park this July 14, 15 & 16. With a MCA National Show this close there is no reason for you not to polish your car and attend.